Arsenal star Pierre-Emerick Aubameyang has proved his world class against Tottenham during North London derby. Gabon international scored twice and assisted once to help Unai Emery’s side beat their biggest rivals 4-2. Gunners will visit Old Trafford tomorrow. 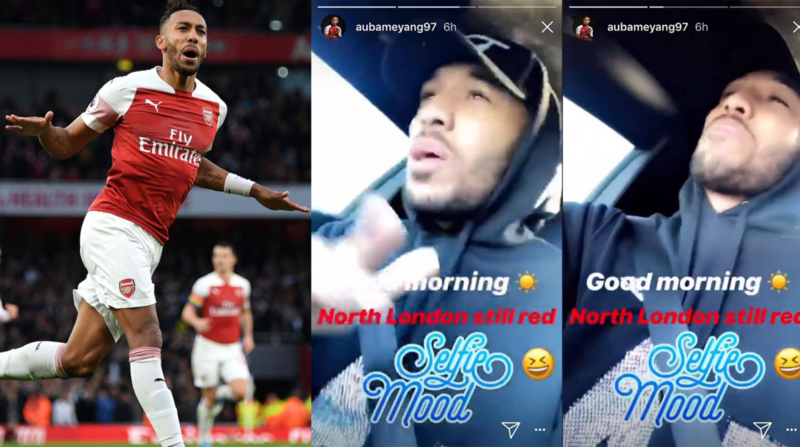 Another tough match for Arsenal, however, Aubameyang keeps on trolling Spurs.